That’s what several of my diabetic pet clients have told me over the years. When I first tell them how I intend for them to check blood glucose levels at home, I’ve had some clients look at me like I had fallen off the deep end. Soon enough, most clients are able to easily perform glucose checks on their pets. It’s usually a mental block rather than a physical inability! Unless your pet is Cujo, it is usually resistance of the human involved rather than the pet involved. Most readers of this newsletter subscribe because they have a diabetic pet. I suspect the vast majority of you already perform blood glucose curves at home. Still, there are some folks with newly diabetic pets who are on the fence about home monitoring. Today I’m going to discuss the benefits of home glucose monitoring. Pets with diabetes can become ill for reasons unrelated to their diabetes. If a pet is not eating well or is vomiting (perhaps Fluffy ate a mouse or Fido got into the trash), how can the pet owner know how much (if any) insulin should be given if the pet owner doesn’t do home glucose monitoring? 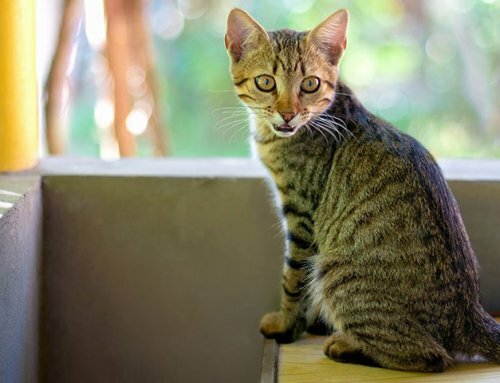 No veterinarian would give his or her own pet a dose of insulin in the face of hypoglycemia, but if a pet is acting weak or lethargic and the next dose of insulin is due, that very situation might occur without knowing the blood glucose. 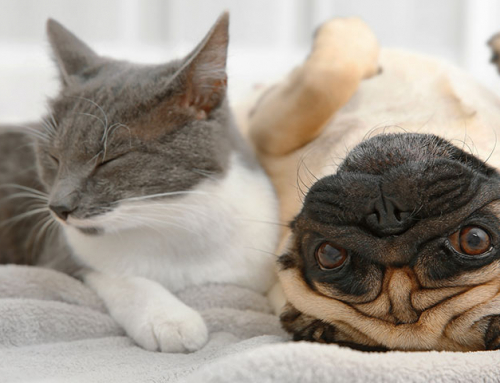 If a pet is acting tired or unusual, a pet owner of a diabetic should check the blood glucose. In this situation, I typically tell the client to come in for an exam and blood glucose check, but if the client has a blood glucose meter at home already, I will be better able to offer advice potentially without an exam. If it happens on a Sunday night when general practices are closed, they may not need to go into the ER for a blood glucose check and they will know how to proceed with the upcoming insulin dose. Hospitalization for blood glucose curves affect the results of the curve. While in the hospital the pet is typically in a kennel or a run. The pet is very likely to burn less energy being caged all day compared to its normal activity at home. Pets also become stressed during the car ride to the clinic and while in the veterinary clinic. Even the most chilled out dog might have a falsely elevated blood glucose level (aka stress hyperglycemia) when in the hospital. Stress hyperglycemia is particularly common in cats. 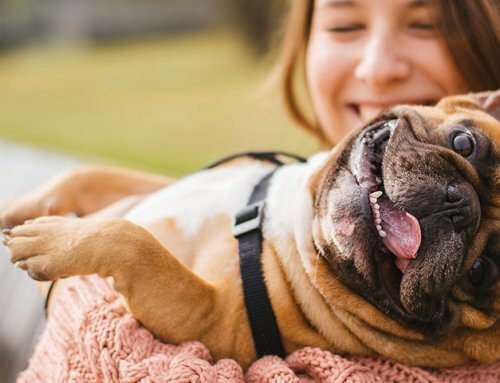 This is not to say that there are no stresses at home that could affect the blood glucose levels, but those stresses are more typical of that pet’s usual day. 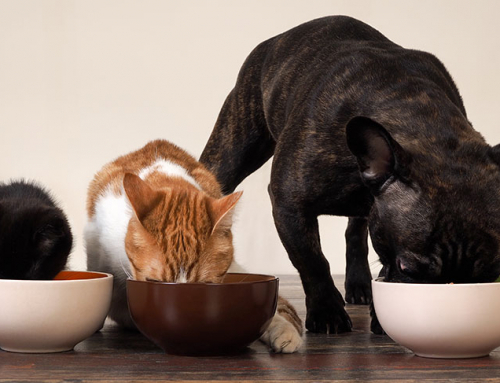 Finally, pets rarely eat as well in a clinic setting as they would at home. All these factors can affect the blood glucose reading. We know that blood glucose levels vary from day to day, so why add in such factors that can significantly affect a pet’s blood glucose if we can avoid it? 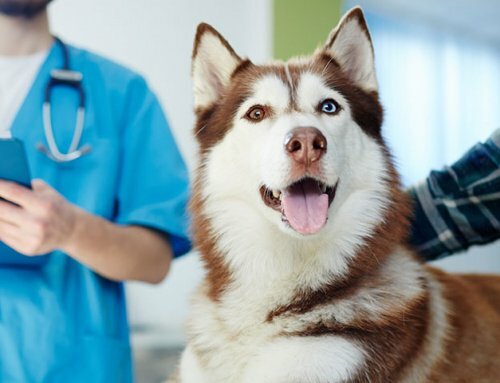 For years veterinarians based the prescribed insulin doses for pets based on blood glucose curves obtained in the clinic a few times per year. It is more accurate (and certainly more economical) for pet owners to do the blood glucose curves at home. There is educational support available, so there is no need to be apprehensive. 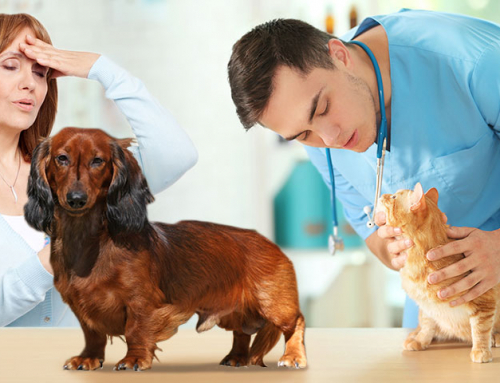 The manufacturers of the pet blood glucose meters provide online tools to help the pet owner use their meter successfully and even offer tips on the collection of the blood sample. Your veterinarian or veterinary technician can help you practice and gain confidence. Soon you, too, might think how easy it is to check your pet’s blood glucose level.